Lucky bags and tier 1-5 armor/weapon chests added to the game. Treasure hunters here we come. 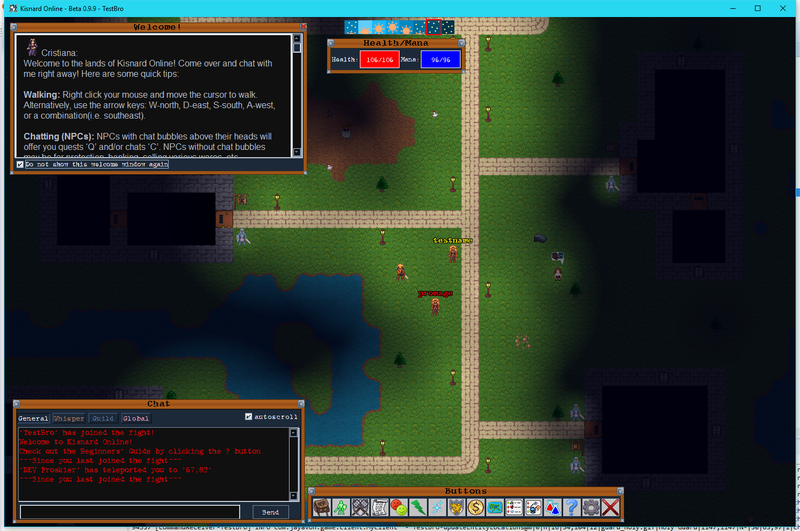 New NPCs, Monsters, Armors, Rings, Necklaces, Alchemy recipes, quests, etc. Fixed some spells not showing in spell book - Thanks bugreporter!